Forest Contractors has strategic relationships with Canada’s leading precast manufacturers and is listed as a preferred authorized installer. 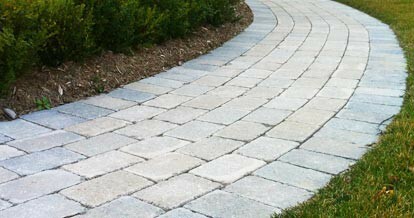 We specialize in the installation of stone pavers, which are versatile and durable, and can withstand high traffic and rugged weather conditions. Our team can take a project from design inception, to the procurement of materials, to laying and finishing. We have over 20 years of experience and unparalleled expertise to guarantee you the perfect installation. Natural stone provides endless design and pattern possibilities for landscaping. 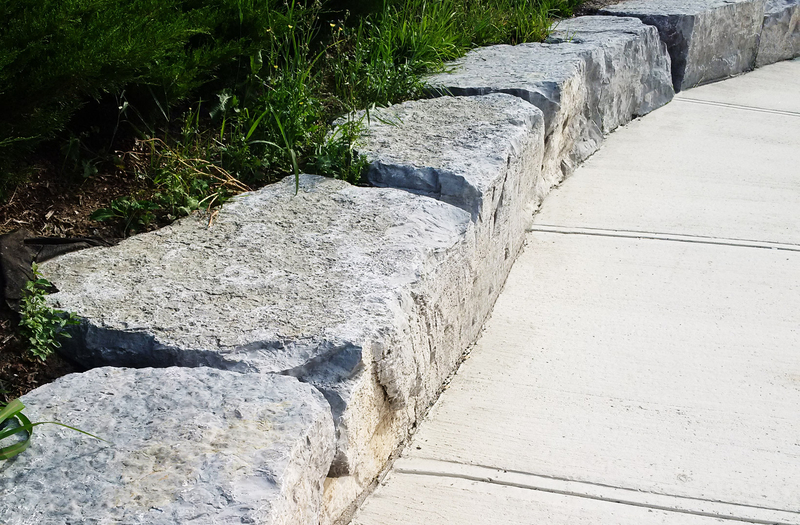 At Forest Contractors, our expertise allows us to recommend the appropriate stone for each unique project. We have access to all shapes, sizes and styles of natural stone, allowing us to easily accommodate our clients’ distinct visions. Building pathways requires setting the path route, excavating, digging trenches or water drainage routes, continued by filling with appropriate foundation materials and filler, compacting the underlying material, and finally, laying the stone. 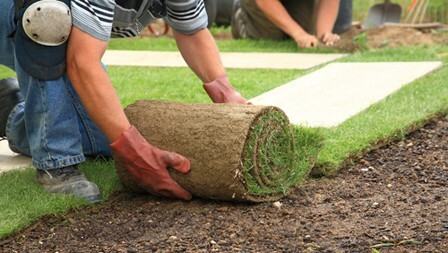 Sodding and grading are essential in maintaining a landscape. These techniques keep a property looking and functioning at its best. A landscape that is not properly graded or sodded will most likely undergo problems such as inadequate drainage, unevenness, soft spots and holes. The team at Forest Contractors utilizes unparalleled tools and skills to give your landscape the ultimate sodding and grading treatment. 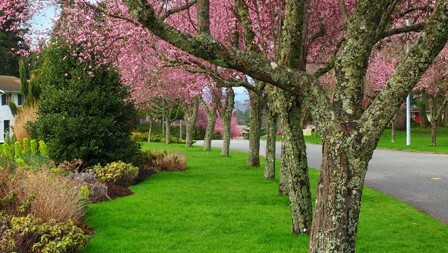 A properly planted tree or shrub will be more tolerant of adverse conditions and will require much less management than a tree or shrub that was planted incorrectly. Planting technique impacts water quality as it minimizes water, fertilizer and pesticide use. We take a well-rounded approach to professional planting. We consider various factors when determining our planting techniques, including how the plant was grown in the nursery, the plant’s drainage requirements, the soil time and drainage characteristics, and the availability of irrigation water.